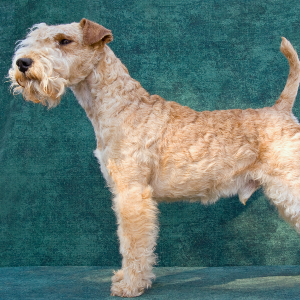 One of the oldest surviving working terrier breeds. 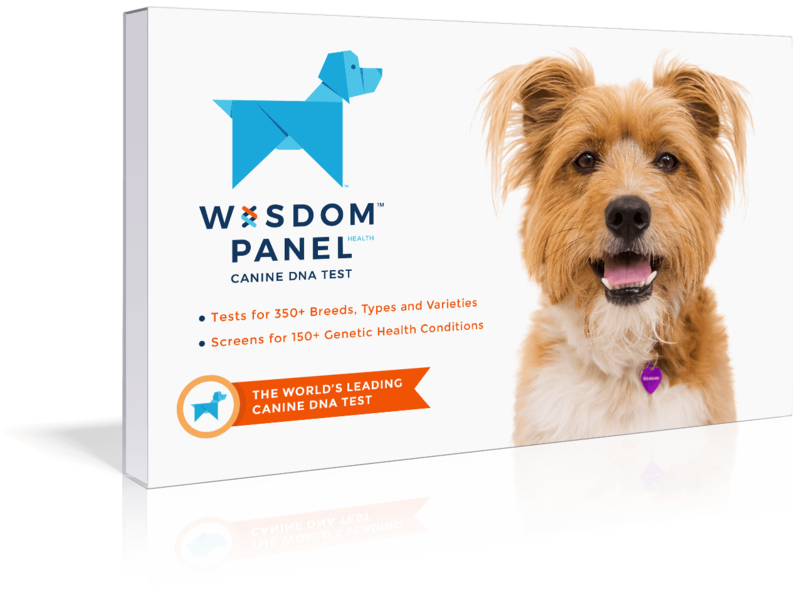 Intelligent, alert, energetic, sometimes clownish, and usually friendly dogs. 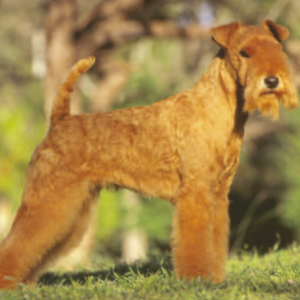 Enjoy many dog sports such as earthdog trials, retrieving, agility, tracking, and flyball, along with hiking and sometimes swimming. May be willful, but respond well to reward-based training approaches, especially food rewards for dropping retrieved items not intended for play. 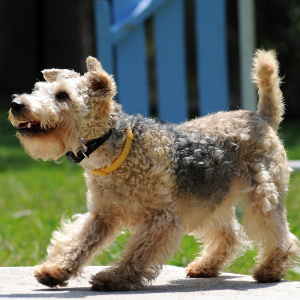 May chase or hunt wildlife, be difficult to disengage from an activity or behavior, bark, or dig. 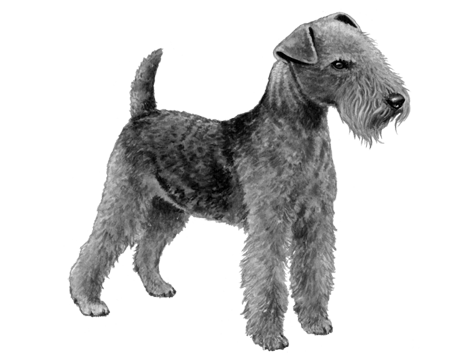 Recognized by the American Kennel Club in 1934, these friendly dogs are one of the oldest surviving working terrier breeds. 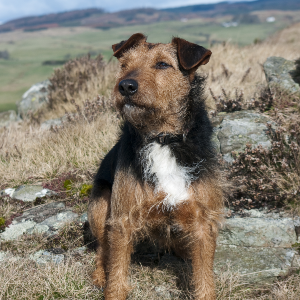 They were once called by a few different names - ‘Patterdale’, ‘Fell’ and ‘Elterwater’ Terrier to name a few – and hail from the Lake District in the north of England. In the early 20th twentieth century, these bold and intelligent animals were used to hunt foxes, otters and badgers. As hunters soon discovered, their build and agility allowed them to easily pursue their quarry deep into tunnels. 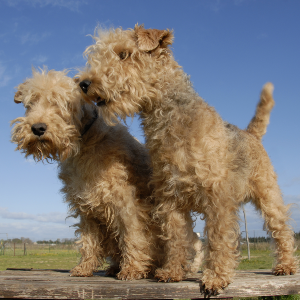 In 1921 the breed standard was chosen, and, fortunately, so was a name that was everyone agreed on, making them the terriers we know and love today.